We will explore the the Cascade Valley in Banff National Park. We last rode in this area in 2014. We will have six-day rides with a maximum of 12 guests on each ride. Riders come from around the world and you will meet people from all walks of life who share your joy of the wilderness. Riders bring their own personal gear. We supply all the horses, western tack, great meals, and accommodation in tents. Our camp, although “rustic and wilderness,” has accommodations for individuals, families and friends, in walled tents, complete with raised cots and mattresses. Where possible, riders select their own tent mates, particularly with families or friends wishing to be together. Hearty meals are served in a large kitchen/dining tent and we have plenty of hot water for washing/showers, and dry toilets. We have a set dinner menu so please let us know of allergies and or dietary concerns (accommodations may be made where possible). In the evenings, we gather around the campfire for stories, educational talks, and perhaps music and singing. All this fun while the professional staff looks after the food, the horses, and your safety and well-being. Each ride has an Emcee who is responsible for the day to day operations of the ride. The Head guide is responsible for all the horses and safety issues and carries a first aid kit. Please do bring your camera and be prepared to use it continually! 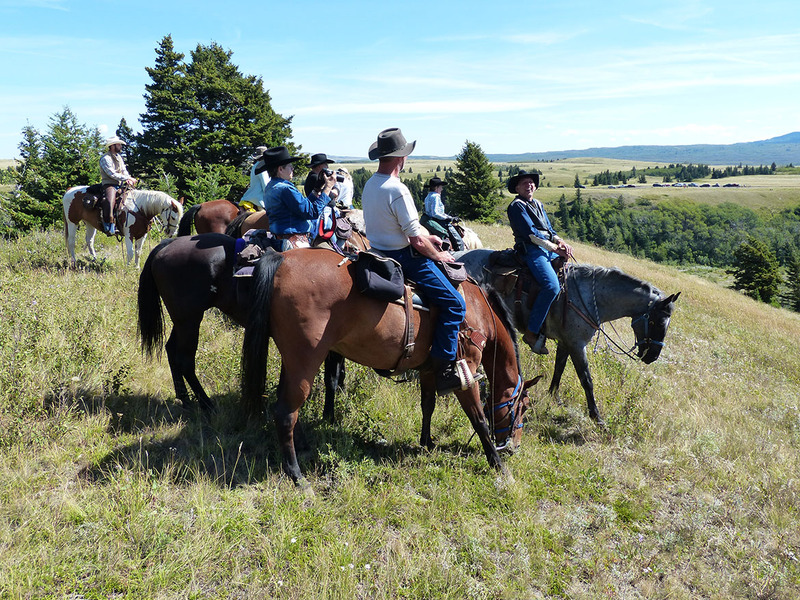 We have “geared ourselves” towards both the experienced rider and the inexperienced “dudes.” It is not necessary to be an experienced horseman, however we suggest that every rider “brush up” on the riding skills before attending a ride. Taking a few lessons prior to your ride is a good idea. We travel at a steady walk and all the horses are handled and cared for by the staff. Young people are welcome to come on the ride with one or more of their parents (grandparents – a frequent occurrence). An adult must accompany all riders under the age of 18. Children must be at least nine years old and have some camping/horse experience. Maximum weight for any rider is 250 pounds (113.6 kg). 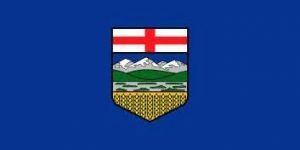 Our staging area this summer will be the riding stables in the town of Banff. If you are driving, you may park at the stables for the duration of your ride (make sure to display your park pass in your car). You are responsible for the arranging, booking and payment of your own transportation to the staging area and for hotel accommodation before the ride and the night after your ride ends (we don’t recommend travel after the last day of your ride). 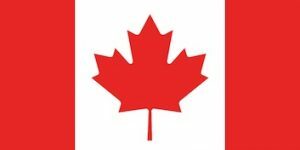 Information to help you may be found on the Transportation and Accommodations page. All visitors to Banff National Park are required to pay for a park pass or discovery pass while they are inside the park (backcountry fees are included in your registration cost). If you drive, you can purchase your pass at the park gates. If you take a shuttle into Banff, park passes can be purchased in the town at select locations. You may purchase your pass in advance online and perhaps receive an early purchase discount. We strongly encourage our riders to spend some time before or after their ride touring Calgary and Western Canada, particularly Banff and Banff National Park. 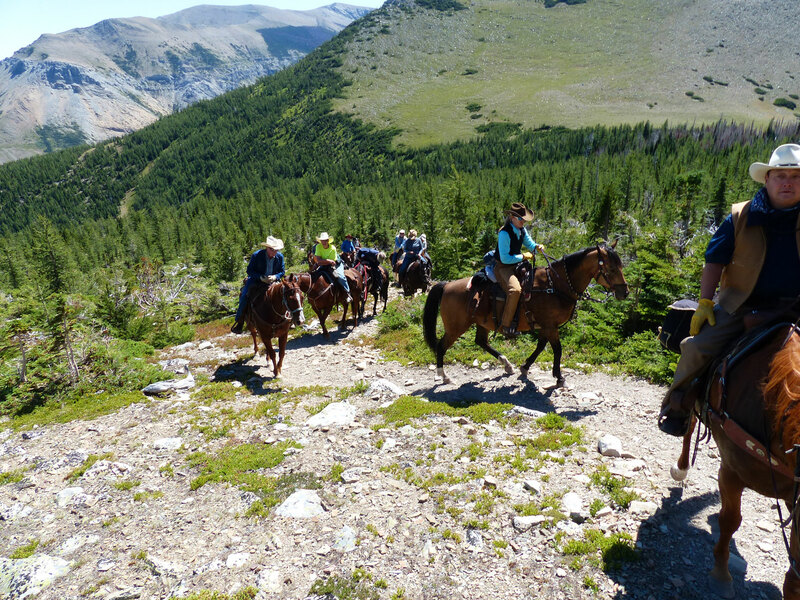 For further details about the Trail Riders of the Canadian Rockies contact them for help planning your trip to Waterton, Banff and/or Jasper in the beautiful Canadian Rockies, and/or the world famous Calgary Stampede.